The story of Tariquet involves two world wars, two continents and two bears. During the late 19th century, many French country folk experienced financial hardship and were forced to emigrate. Among their number was a young man, named Artaud. Artaud lived in Ercé in Ariège. The little village is at the foot of the Pyrenees, and there were many mountain bears. Artaud learned bear taming, at which he was particularly adept. With his two bears in tow he left for America. 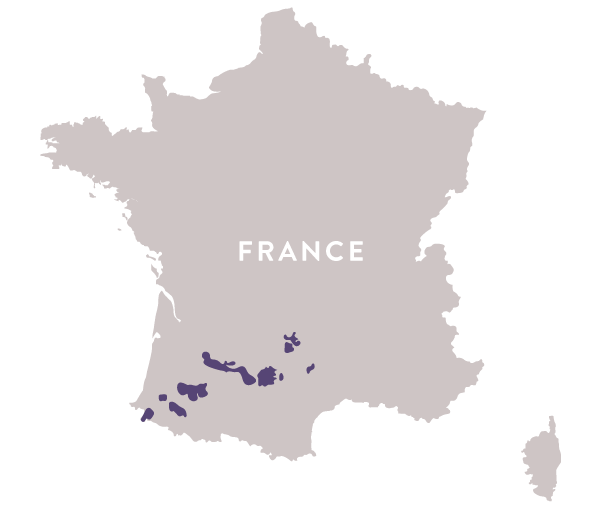 In 1912, Artaud returned to France and happened upon the Tariquet wine estate in Éauze. His meagre savings were not enough to purchase the estate and so he invited his son, Jean-Pierre Artaud who lived in New York, to buy the property with him. As most of the vines had been destroyed by phylloxera, all that was left were seven hectares of vineyards in a sorry state. With the onset of the First World War, Jean-Pierre returned to France to fight, leaving his wife, Pauline, in New York. After the war, the couple travelled back to France. Upon their return they bore a child, Hélène. Meanwhile, on the other side of the Pyrenees, a Frenchman of Spanish-descent, Pierre Grassa, worked as a laborer. He enrolled with the Joinville battalion and during the Second World, Pierre’s unit was taken captive. Eventually, he escaped and fought with the French Resistance in Éauze. It was here that he met the lovely Hélène. They fell madly in love and painstakingly restored Tariquet. The estate began producing Bas-Armagnac once more. In 1972, with the help of two of his children, Yves and Maïté, Pierre established a company to sell their Armagnacs. 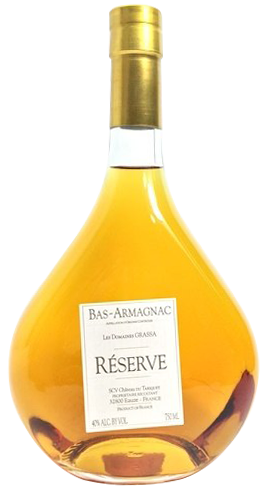 The company had received much acclaim and produces a wide range of Bas-Armagnacs.